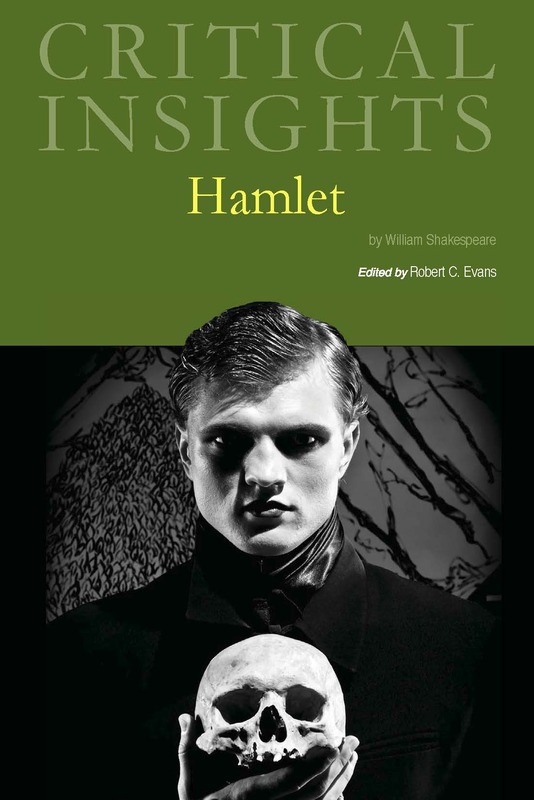 This Critical Insights volume examines many aspects of Shakespeare's classic tale of star-crossed lovers including the history of the play's criticism, issues of confession, trauma and uses of the imagination. Essays on film adaptations and parodies as well as pluralistic approaches to the balcony scene are also included. Given the reputation of Romeo and Juliet in literary circles, theatre programs, and with general readers around the globe, one would assume that every facet of analysis regarding this iconic play had long ago been exhausted through relentless study and debate. Its longevity and our persistence with it, however, only enhance Romeo and Juliet's endurance as a piece of writing capable of endless scrutiny and limitless interpretation. The present volume is intended to provide a deliberately diverse set of responses to Romeo and Juliet, one of Shakespeare’s best-known tragedies. Nevertheless, the essays do share many common interests. Not surprisingly (for instance), the famous “balcony scene” is the subject of much commentary by various essayists. Two essays look at specific sections of that scene from multiple perspectives. In addition, two essays examine filmed versions of Shakespeare’s play, while another two other essays examine parodies of his well-known text. Multiple essays are concerned with issues of physical space in the play, and various essays explore issues of imagination, artifice, and artificiality in the work. So, the following volume is a collection employing varied points of view but also sharing many of the same concerns. 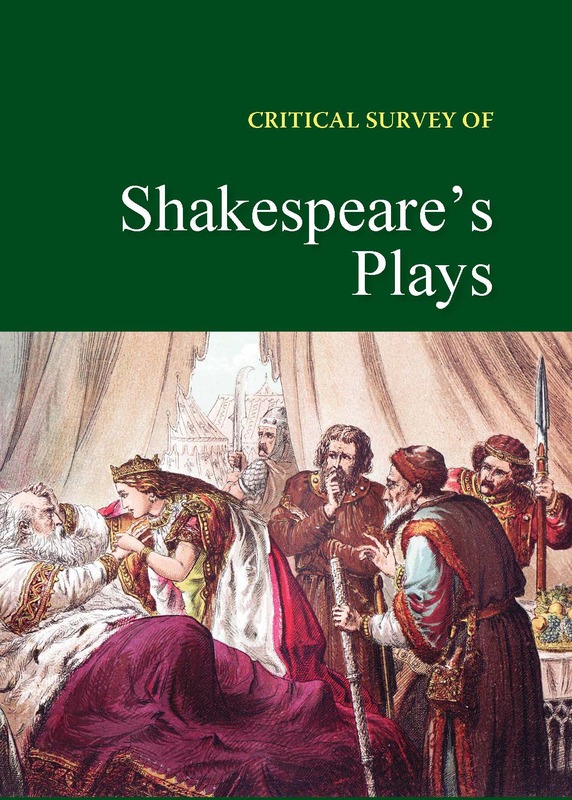 In the essay that introduces this volume, Bruce Boehrer offers a view of Shakespeare’s play “as essentially an adaptive and living being, one that exists in a kind of ecological tension with its sources as well as with certain shifts in relation to time and space consistent with the development of early modern urban life," followed by a brief biographical overview by the editor, Robert C. Evans. The essays aim to provide a background to the title and author that is an historical, cultural, and biographical foundation for the reader. This section opens with an examination of the play’s presentation of Friar Laurence, followed by an overview of the play’s critical reception. 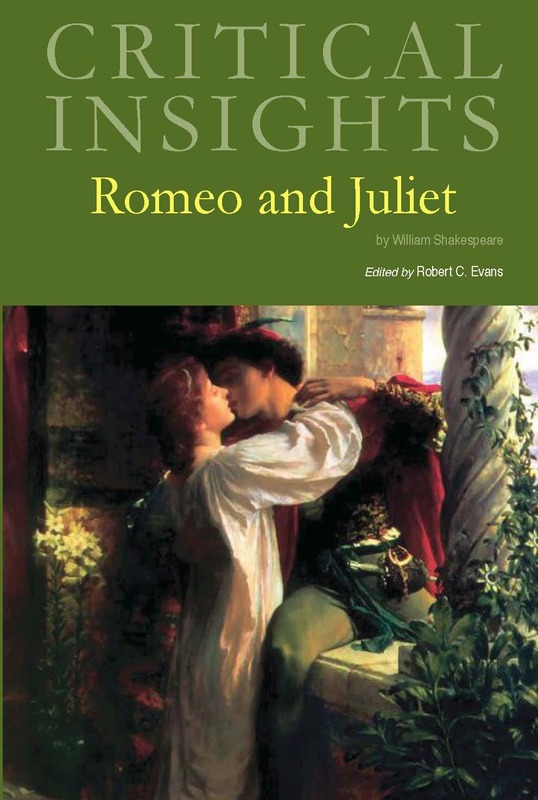 Additional essays in this section deal with the variety of possible theoretical approaches to the play and discusses the many different ways in which the most famous line of the balcony scene—“O Romeo, Romeo, wherefore art thou Romeo?”—has been performed in various filmed versions of the play. The volume’s “Critical Readings” section offers numerous different approaches to Shakespeare’s play. It explores the theme of imagination in the drama as well as the imaginative nature of the text itself, and challenges the idea that the drama is a great work because it is realistic. The essays also focus on the history of modern approaches to filming the play in general. Another essay examines the ways soliloquies are presented in this novel and in all of Shakespeare's works. Very little discussion has been made about the existence of trauma in Shakespeare's work and is a focus of another essay in this title. 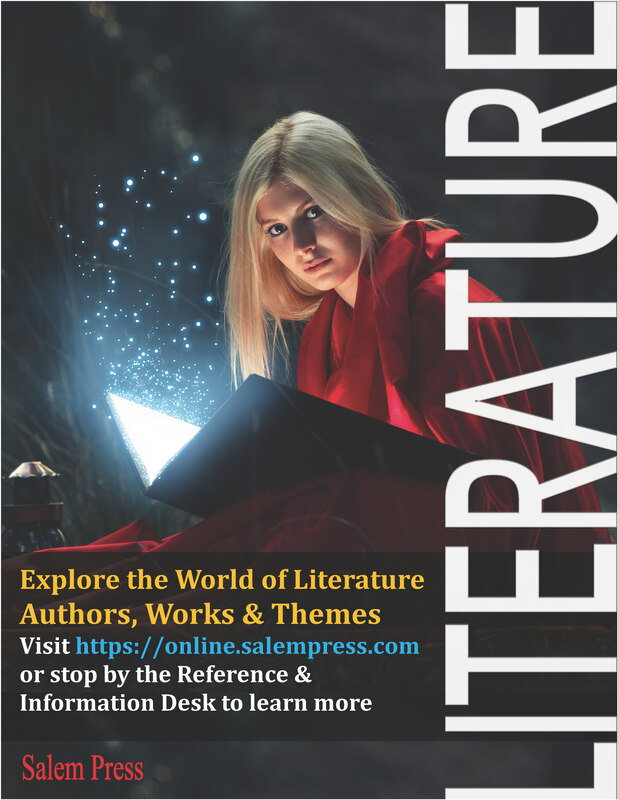 Other topics of these essays include how Shakespeare "unleashes a blizzard of morbidity" in Romeo and Juliet, that there is a relationship between the play and universal space, and more focus on the balcony scene with a focus on the relationship between the natural world and build environment. Finally, matters become less serious with an examination of William Hawley Smith's parody of Romeo and Juliet. Each essay is 2,500-5,000 words in length and all essays conclude with a list of "Works Cited," along with endnotes. 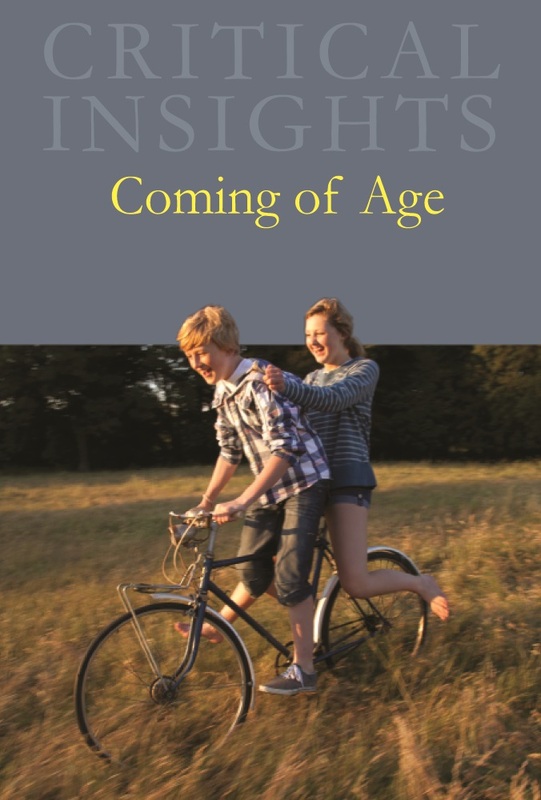 This volume in the Critical Insights series presents a variety of new essays on the perennial theme.